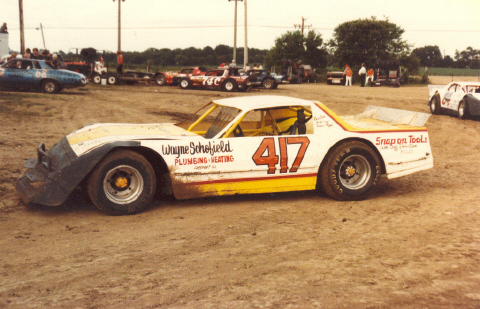 Donnie Robertson at Freeport, Illinois in 1981. Photo by Dennis Piefer. 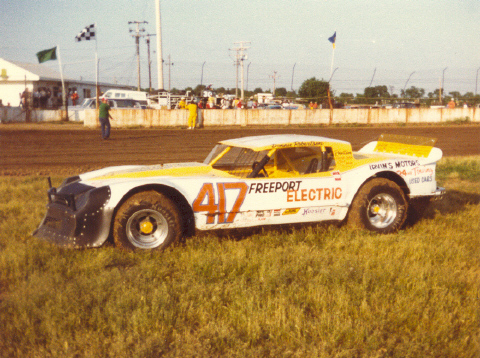 Donnie Robertson at Freeport, Illinois in 1984. Photo by Dennis Piefer. 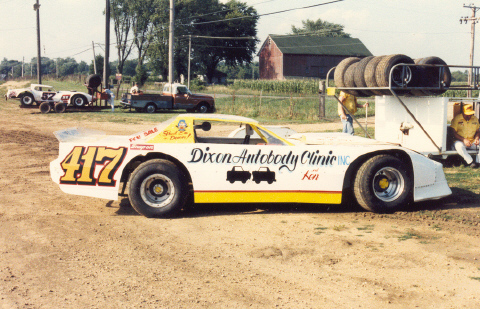 Donnie Robertson at Freeport, Illinois in 1985. Photo by Dennis Piefer. 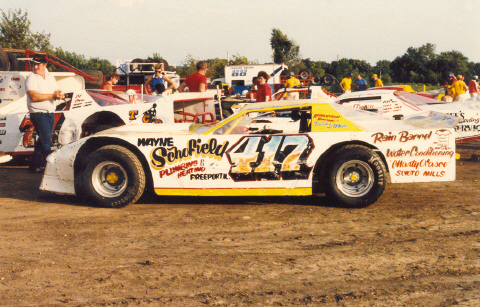 Donnie Robertson at Freeport, Illinois in 1987. Photo by Dennis Piefer. 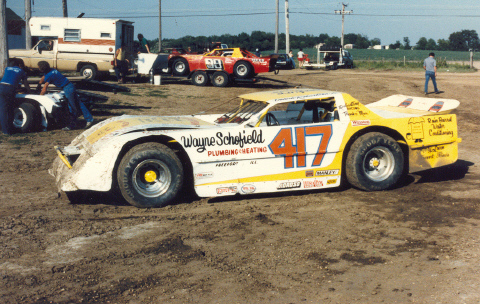 Donnie Robertson at LaSalle, Illinois in 1989. Photo by Dennis Piefer.